It has been a while since I got around to reporting the latest news from one of my favorite European indie labels known as Pastime Records. The time was about due. 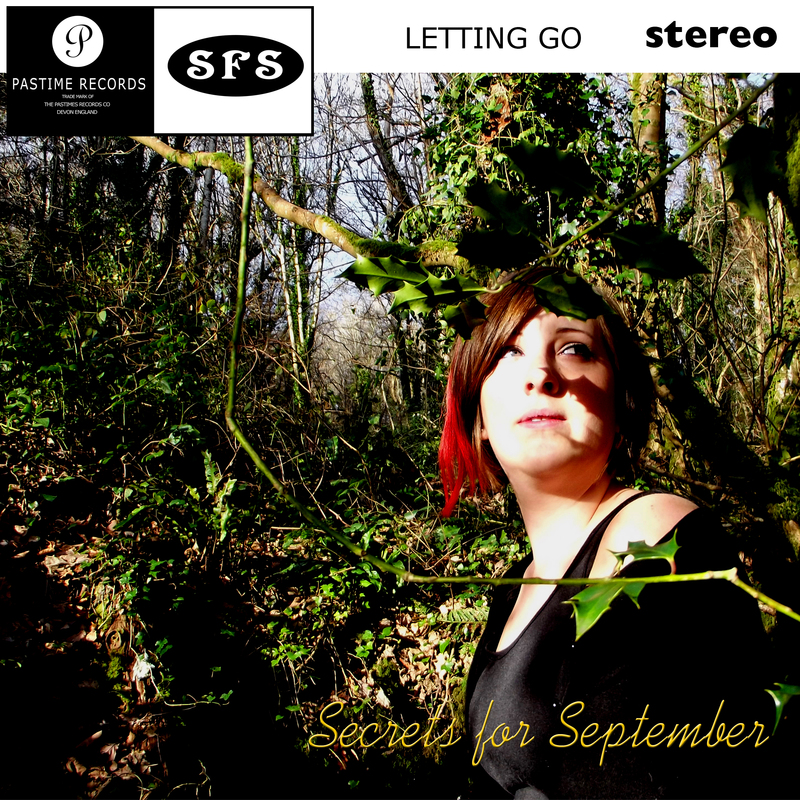 And what in to my wondering fingertips should appear in my inbox, but a bit of good news from the label on one of its latest acts to join the roster known as Secrets For September. And boy was I blown away. I believe the phrase “delightfully surprised” is a perfect explanation. I have come to expect a few things from Pastime Records. Acts like Andy B, Falling Trees, National Pastime, and more have all created some beautiful indie-pop cuts that I have always enjoyed. But, Secrets For September is a bit different. Pastime has seemed to dive in to the world of, wait for it, straight up rock and roll! And while I will always enjoy the jingle jangley ditties to be released, I also know when it is a perfect time to rock out to genius guitar work and brilliantly written power ballads. And nothing gets me more excited to rock than hearing a beautiful female fronted band like this one. Frontwoman Ellie Taylor has a beautiful voice that creates sensational melodies behind Matthew North’s wonderful guitar work. And as the rest of the band emerges to create a solid state of rock and roll, it is just a damn beautiful site. Their latest single “Letting Go” is a bit more light hearted than some of their other tracks, but is still a wonderful example of good times filled with happy rock. Their latest EP in support of “Letting Go” features this brilliant new single, and four wonderful live tracks, including a ten and half minute experience of their cut “Friends Forever” that could go on for hours as far as I am concerned. Yes, I can say with the utmost confidence that Secrets For September is a wonderful, and different, addition to the Pastime Records roster and/or history. The songs are gold as far as lyrical matter is concerned, and the sound of the group is absolutely tight and brilliantly conceived. There is so much to love about this group already, it is exhilarating to think about what might be next for them. I know I will be sticking around to find out simply because “Letting Go” might very well be one of the best singles of 2013. Yes, it is that damn good. Glad you like the EP if any of your readers would like to buy it http://secretsforseptember.bandcamp.com is the place to go. CD + Free Download or Digital version.